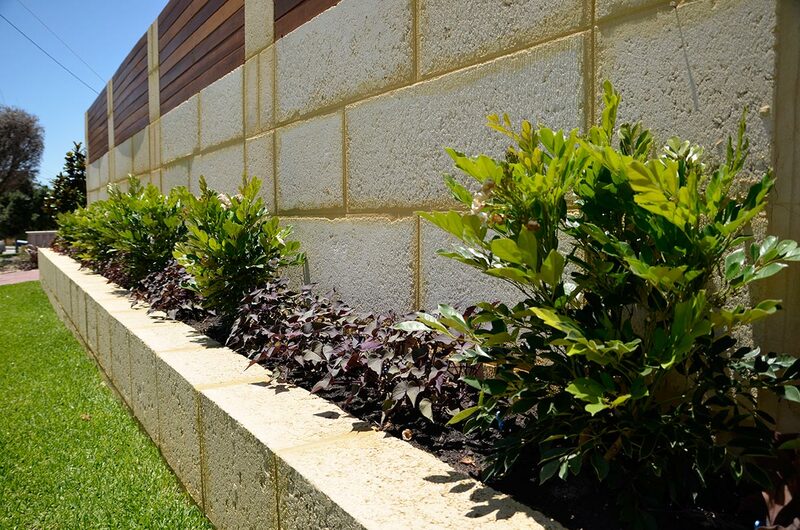 With the WA Building Commission and Local Councils working hard to ensure limestone retaining walls are built to engineering standards, it pays to employ a professional company with experienced Stone Masons to avoid future headache caused by poor workmanship. 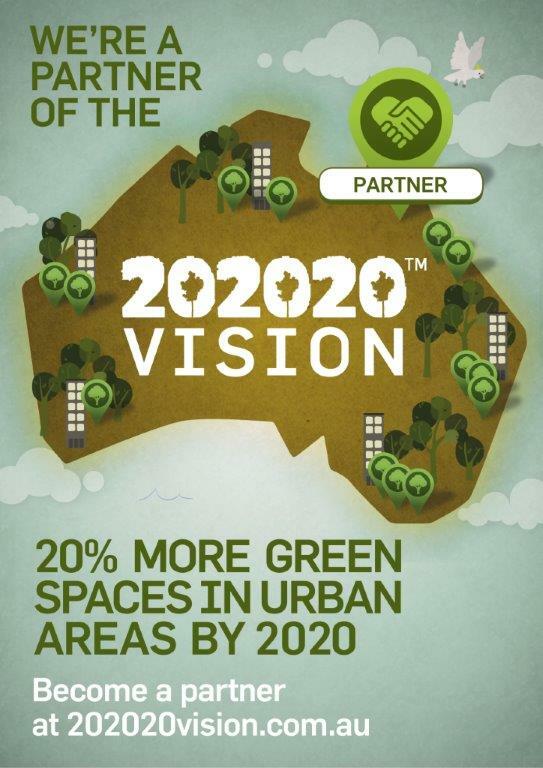 So what role does your local council play in this? All building works needs to be submitted to your local council, firstly as a Development Application, and secondly for a Building Permit. The Planning Department ensures your Development Application meets all the criteria of the Residential Design Codes. Once you have this approval, you can apply for a Building Permit. Your local council employs Building Surveyors who ensure that your Building Permit Application meets all of the relevant building codes and also has a signed Engineering Detail specific to your works. 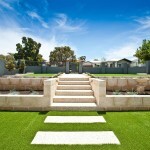 It pays to employ a professional to design your wall and submit your Council Application. 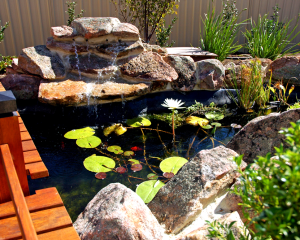 Building Licences are attained through your local council. 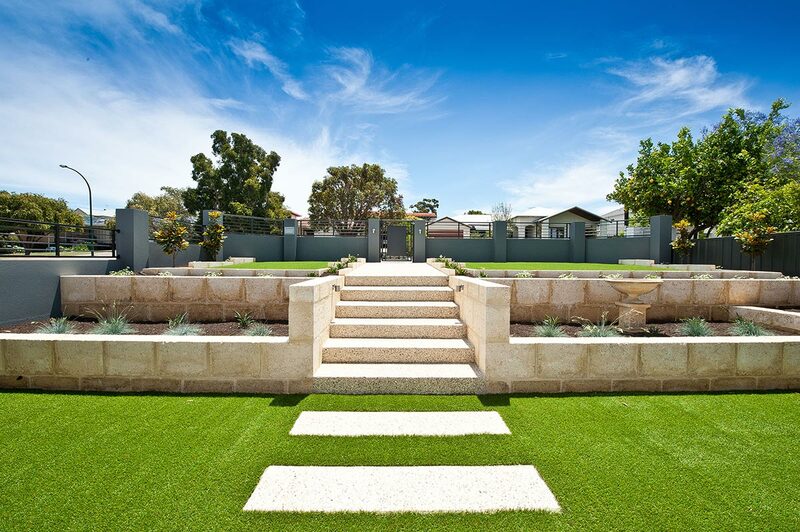 Northshore Landscape Construction provides a wall design service, where we draft your plans, including detailed elevation drawings required by your local council. 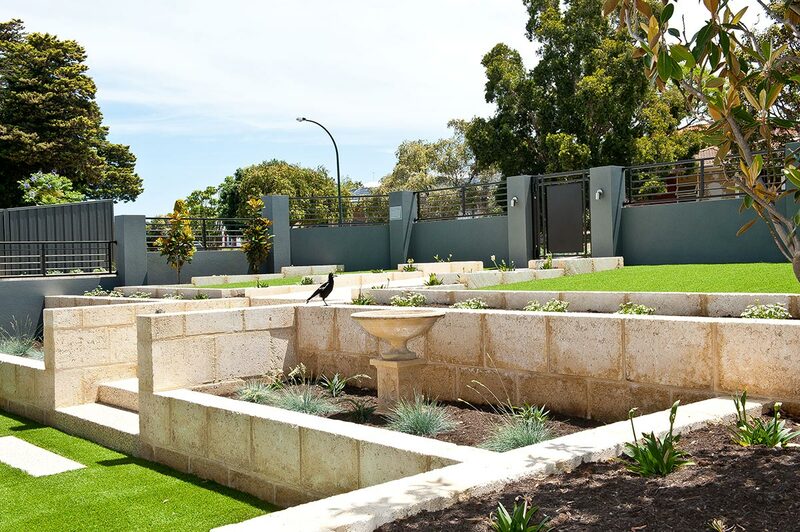 We have been providing this service in Perth since 2004 and are very well educated on what will and what won’t be accepted by your Local Authority. 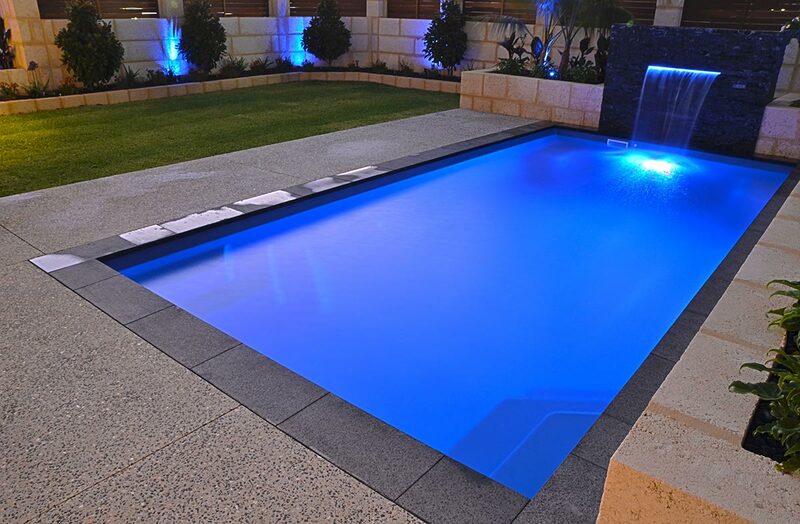 • Construction of your limestone retaining wall or limestone screen wall, once we have the relevant permits.